UltraSonic and InfraRed Ranger Module. 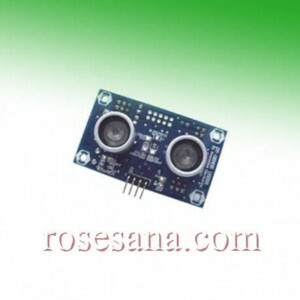 This sensor module can measure distance with ultrasonic wave and can connected with 2 unit (i.e Sharp GP2D12) infrared ranger. This module easily connected to various microcontroller system and need only 1 input/output port. 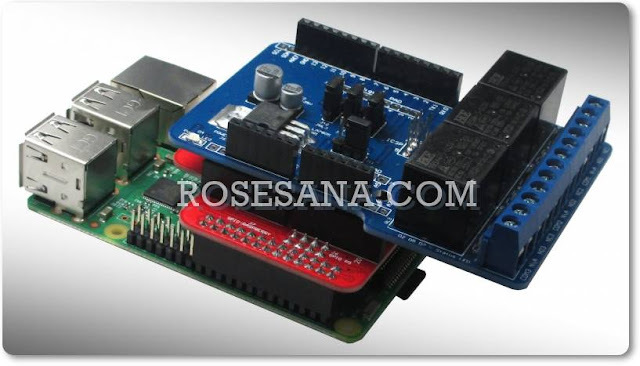 This module widely applicable on distance sensor, automatic door, security, smart robot , etc. Size: 2,6 cm (l) x 4,1 cm (w) x 6,2 cm (h). -2 kind of Activ interface I2C-bus (fSCL maks. 65 kHz) and pulse width (10µs/mm). -. 8 modules that use together in I2C-bus system that only need 2 I/O microkontroler port. -. +5 VDC ,17 mA typ. (without infrared ranger sensor) power supply. reduced operation several ultrasonic ranger component turn off when idle and less current consume only 13mA typ. · Length measure from 2 cm to 300 cm without dead zone or blank spot. · Object within 0 - 2 cm detected as 2 cm. · Use Square burst signal 16 Vp-p with 40 kHz frequency. -. Can interfaceing with max 2 infrared ranger Sharp GP2D12 that can measure 10 - 80 cm. -. output Data ready for use in mm (for I2C) ,that can reduce microcontroller load. -. Measurement sensitivity (ranger) is 5mm. -. Fast measurement cycle, read can do 25 ms (40 Hz rate). -. Negative pulse TTL input trigger needed (20µs min.) for pulse width interface. -. 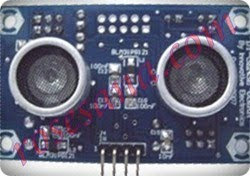 1 pin output sensor available , for sensor activity. -. No delay time needed for next measurement. -. C Program sample available (CodeVisionAVR©) for microkontroler AVR® AT90S2313 and BASIC (BASOM-8051©) for mikrokontroler MCS-51® family.